It works if you only want buffs and an attack sequence to play out. World of Warcraft(WoW) is an MMORPG that takes a long time to level a character. 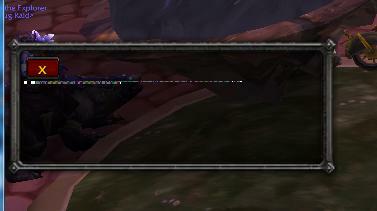 The act of leveling a character becomes a tedious task after a while. So, I came up with a way of automating the leveling process. There are some issues with doing this but as long as I don't use it to make money I belive I'm not in violation of the EULA. 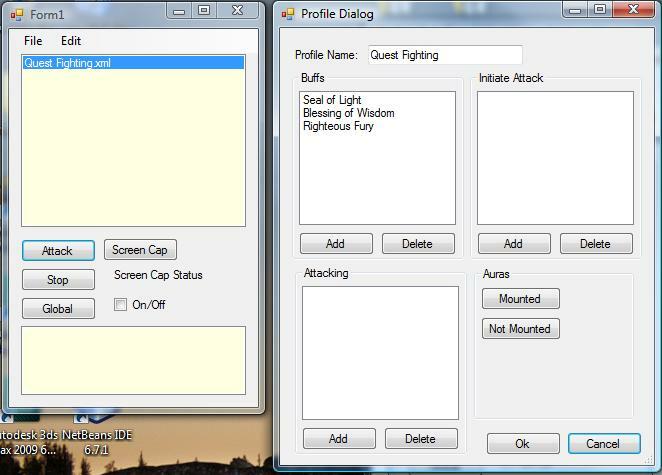 Either way, I made this app and it currently only automates my buffs.